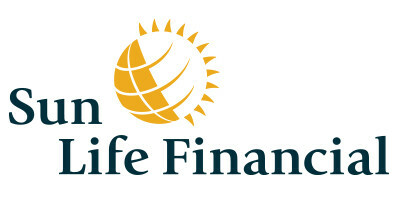 Inspired by the company’s mandate to include customer listening in the business strategy, the marketing team behind Sun Life’s “stop-loss” product, a type of insurance for companies that self-fund their medical plans, wanted to uncover potential enhancements to its promotional materials. The team aimed to communicate the benefits of the product and address common buyer objections. Driving sales meant ensuring that the company’s marketing materials resonated with both brokers and employers. To identify areas of improvement, the company engaged Broker Voices, an insight community of 400 brokers, and Employer Voices, a community made up of representatives from companies that purchase insurance products. Community feedback highlighted the challenges brokers faced when selling stop-loss insurance to clients and the information that mattered most to employers. That insight informed refinement to the company’s marketing and thought leadership materials, with over three-quarters of brokers agreeing they would share the information with employers. Broker satisfaction has increased for materials related to stop-loss because of this initiative. The stop-loss team has made our insight communities part of their strategy for every customer-facing initiative—a huge win for us. The rest of the company is getting on board. By having a platform to engage both brokers and clients, we’re empowering the rest of the company to get the best insight they can. The Broker and Employer Voices communities are an integral part of our yearly strategic planning. We use the insight we have gained throughout the year to help us decide what to focus on next. We are much more confident making decisions because we know what is most valuable to brokers and employers.